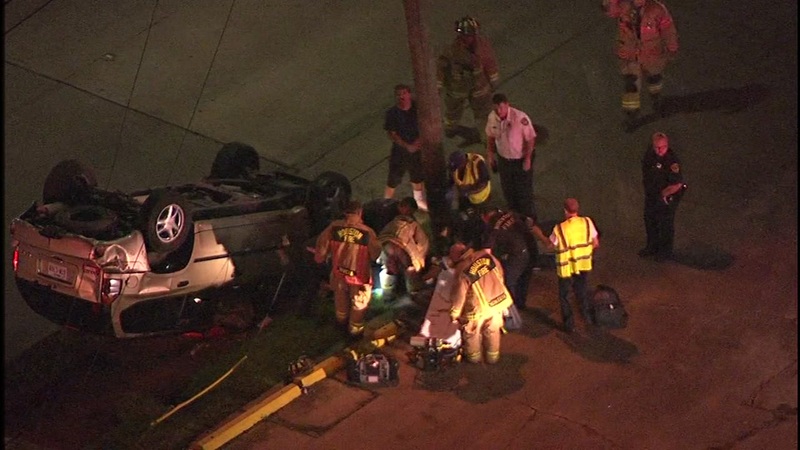 One person was hurt in a rollover crash this morning in southeast Houston. SkyEye captured images of the crash right after it happened. One person was pulled from the vehicle.